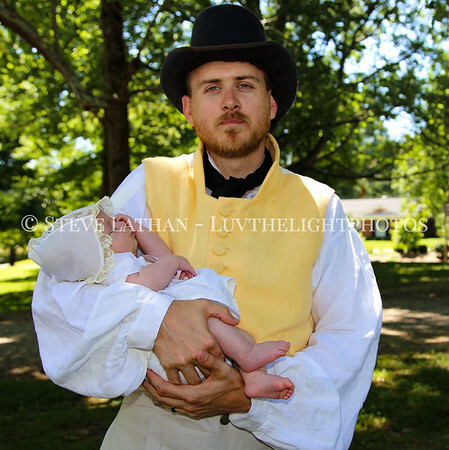 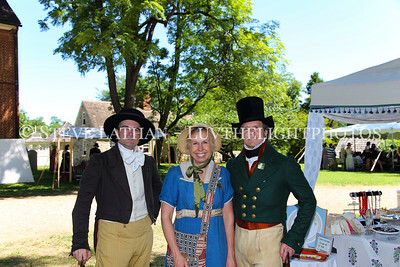 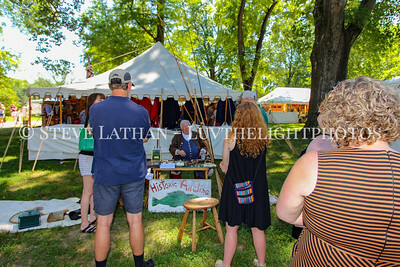 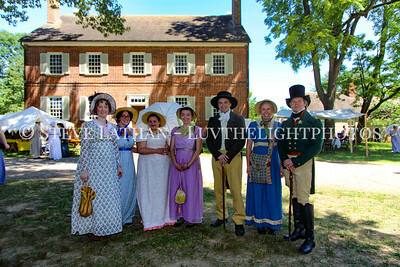 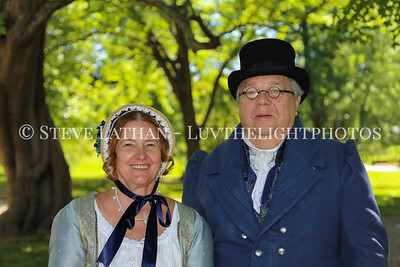 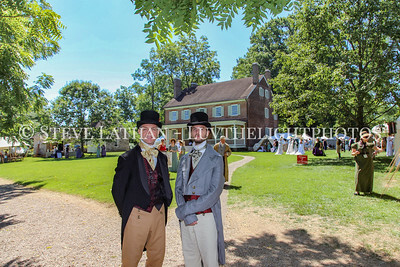 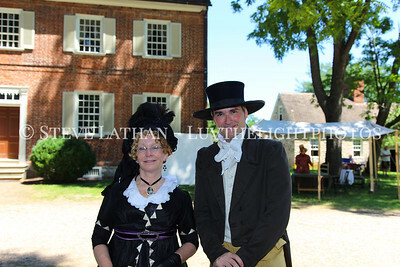 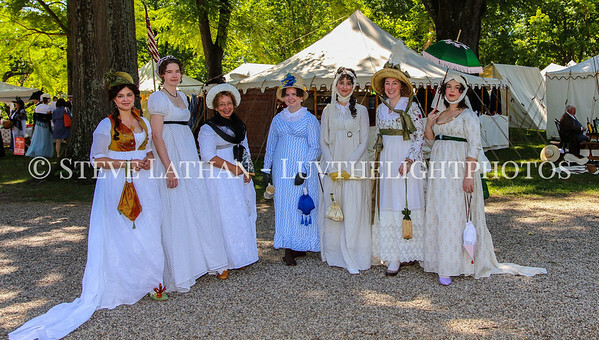 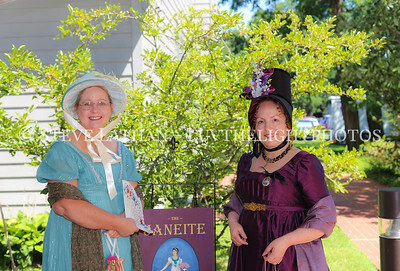 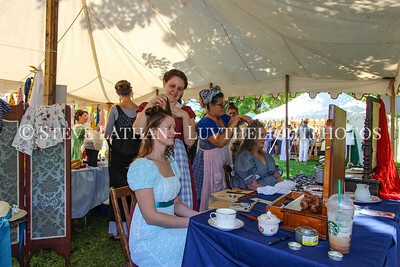 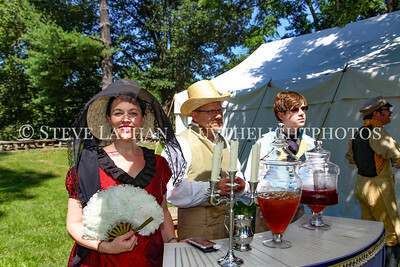 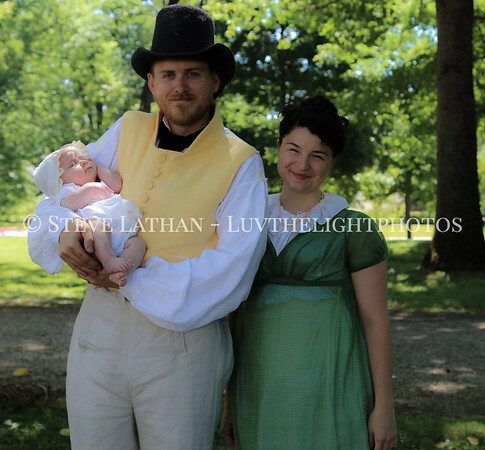 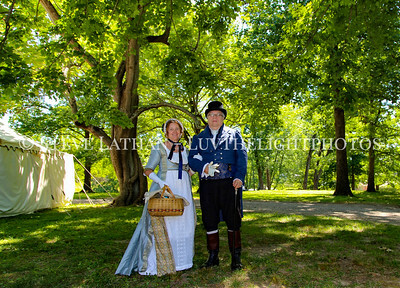 These are some of the pictures I took at the Jane Austen Festival 2017. 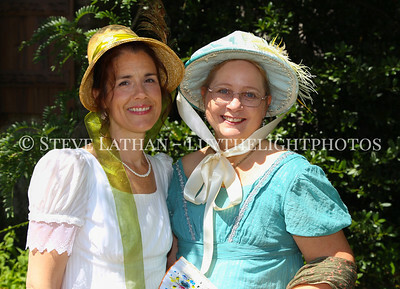 This picture features my wife Sharon left and to the right Bonnie. 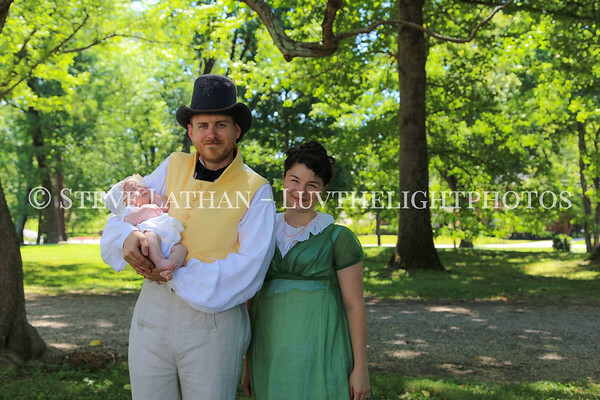 These photos are not for sale .